All GREENFIELD LAKES PARCEL 2 homes currently listed for sale in Gilbert as of 04/22/2019 are shown below. You can change the search criteria at any time by pressing the 'Change Search' button below. "BEAUTIFUL 4 BEDROOM 2 BATHROOM HOME ON A 10,000 SQ. FT. 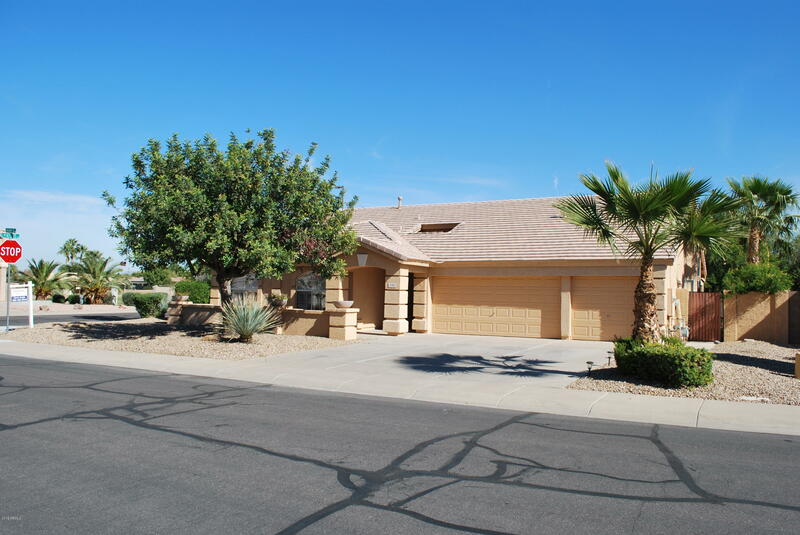 CORNER LOT IN ONE OF THE BEST LOCATIONS IN GILBERT. OPEN FLOORPLAN WITH VAULTED CEILINGS, GRANITE TILE COUNTERTOPS IN KITCHEN, 20'' TILE IN ALL THE HIGH TRAFFIC AREAS AND TWO WAY FIREPLACE!!! THIS CORNER LOT PROPERTY BOASTS A BEAUTIFUL BACKYARD WITH AN EXTENDED COVERED PATIO, BUILT IN BARBECUE/FIREPLACE AND GORGEOUS PEBBLE TECH POOL. A MUST SEE!!!!"